Where can I access legal forms? Where can I access legal forms?  The General Assembly publishes the NC General Statutes on-line but does not create or publish legal forms. The Administrative Office of the Courts has made some forms available on their web site.